The Bengal Cat's Design Is Lead-Free. Unique Process Ensures Vibrant, Long Lasting Print. 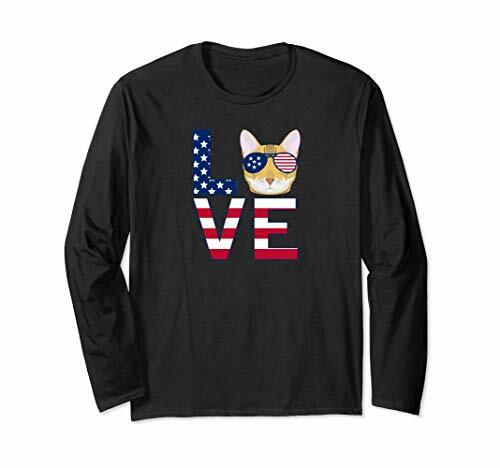 The Bengal Cat's Design Is Placed On Front Of Shirt. Back Of Shirt Will Be Left Blank. 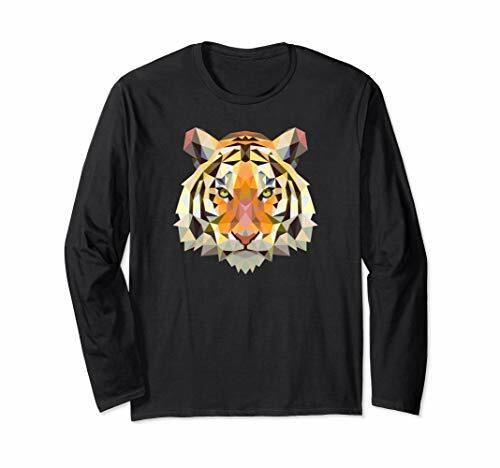 Perfect Bengal Cat Shirt With Vibrant Colors And High-Resolution Design Will Not Fade, Peel Or Crack. 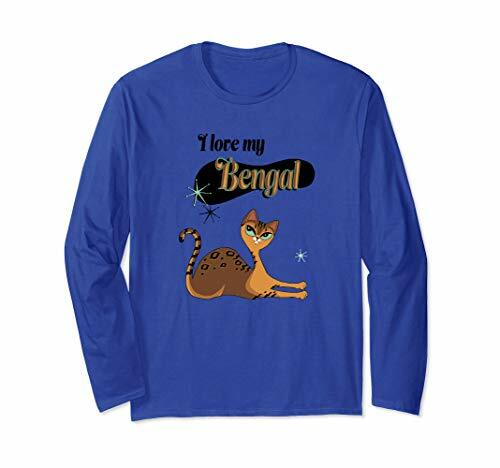 Bengal Cat T shirt, Great Gift Idea For Your Friends And Family. Every Time They Wear It, They Will Think Of You. When You Receive Your Bengal Cat T shirt, Please Take A Moment To Verify That It Was Not Damaged In Transit. If There Is Any Reason That Make You Unhappy, Please Let Us Know Right Away And We'll Do What We Can To Make It Up. Created from individual diamond and triangle pattern shapes, this awesome abstract artistic graphic print tee makes a perfect mens, womens, girls, boys, Christmas, thanksgiving birthday gift idea for those who love beautiful boho Bohemian modern art. 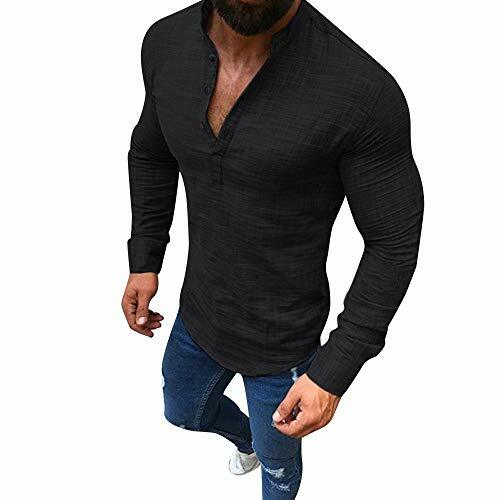 This shirt can be a funny way to tell people to stop removing your furry friend's hair from your clothes. Suitable for all animal lovers, pet owners, great for you or as a gift. These unique and 100% custom designed Bengal Cat ugly Christmas sweater graphic long sleeved shirts feature a funny and cute Bengal Cat wearing a Christmas hat. Make perfect Christmas gifts for Bengal Cat owners. 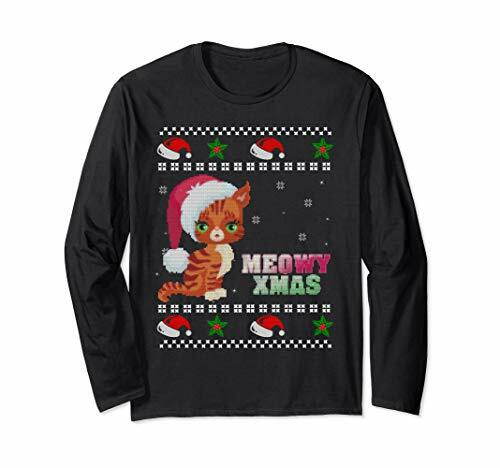 The Christmas Bengal Cat Tees is proud to present these extremely good looking, custom designed Bengal Cat ugly Christmas sweatshirt graphic long-sleeved t shirts. 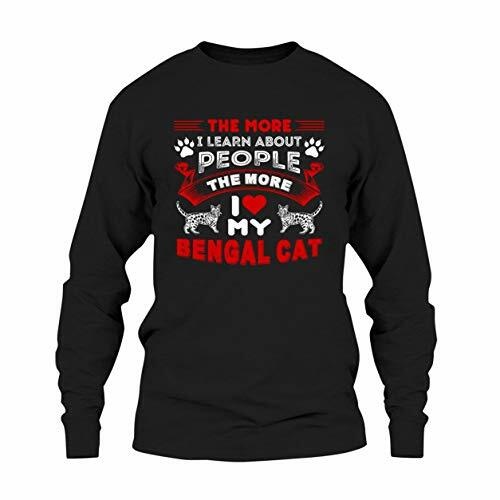 Perfect for anyone, especially for Bengal Cat lovers! This Viking Cat Norwegian Kitty tshirt is an original design with Tank the Bengal Cat in his Viking helmet. 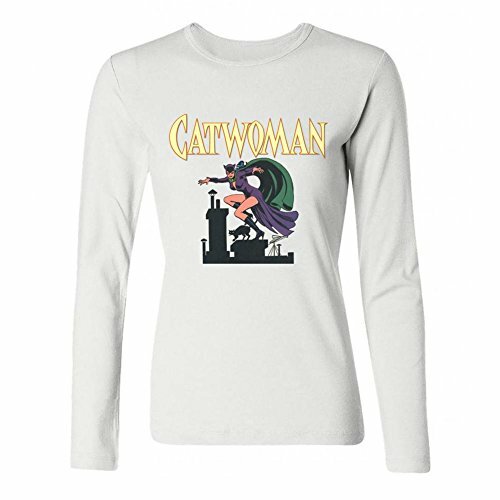 A truly unique shirt, anyone who loves Bengal cats, vikings, Norwegin kitty, or just a truly cute shirt will adore this. Once your purchase is complete, we print your product on-demand, just for you. This is how we provide one-of-a-kind articles that our customers love. An added benefit: On-demand printing reduces waste and is environmentally friendly.